We took a year off but we are coming into 2018 to give you an amazing show in an amazing location! 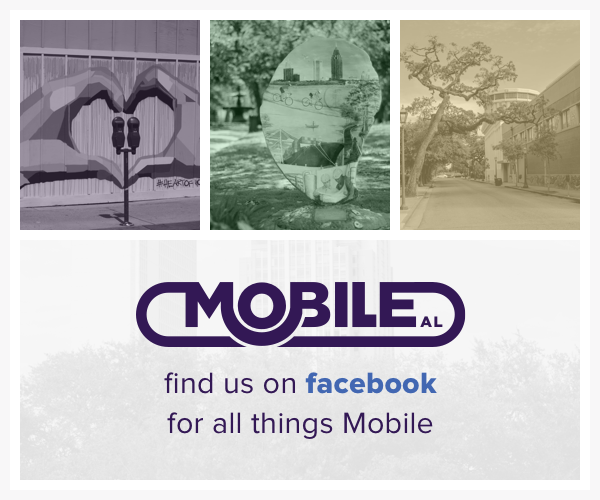 We are excited to take over The Fort of Colonial Mobile on September 22, 2018! We are doing it again for our 7th year of Fashion Week, we are bringing every facet of the fashion industry together to support a local charity. From models to designers, makeup artists to hairstylists, bringing them all together to support Camp Rap-A-Hope. This year we are hoping to donate the largest check over to this amazing camp for kids with cancer.